​In today's society, we are no strangers to acceptance and empathy when it comes to personal image issues. There's a want for true acceptance of who you are inside, no matter what you feel. Evidently we have strived in the recent years to steer clear of preconceived notions as to what makes someone feel like they're worth something… for the most part. Blake Russell is a third year Bachelor of Film and Television student. studying Sound recording and Sound Editing. Blake Started his passion for sound when he was only 13 when he first started to dance. Blake saw the connection the audience had between the dances and music. Blake Believes that sound connects the body and the mind. Blake continues to explore and find the art in everything sound. 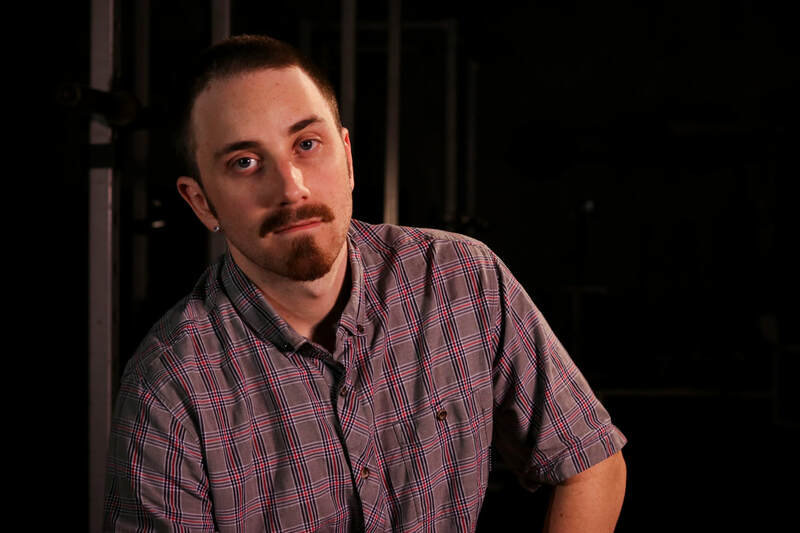 ​Darren is a third year student at Sheridan College in the Editing and Cinematography stream. Born and raised in North Bay, Darren got his interest for film when he was casted in a feature film in the area. From there he saw the “magic” it took to make a movie. 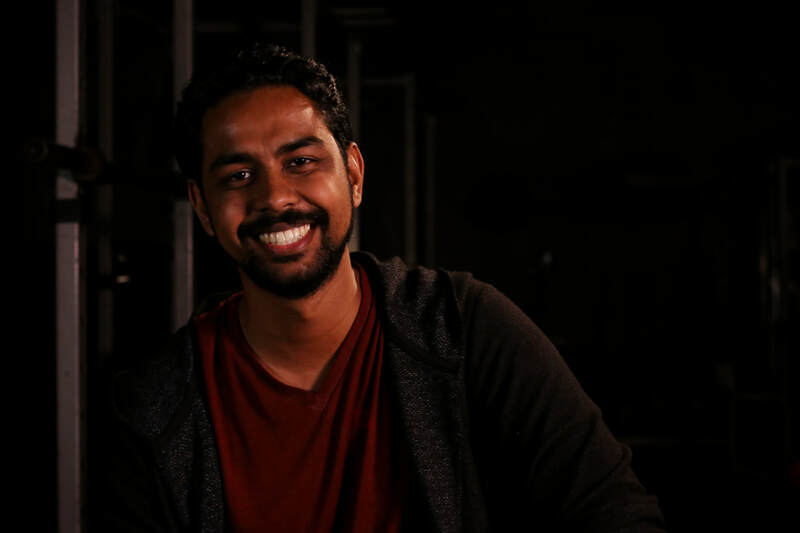 He took film classes in high school and found his passion for behind the camera. Darren is excited to be in his first Director of Photography with this documentary. 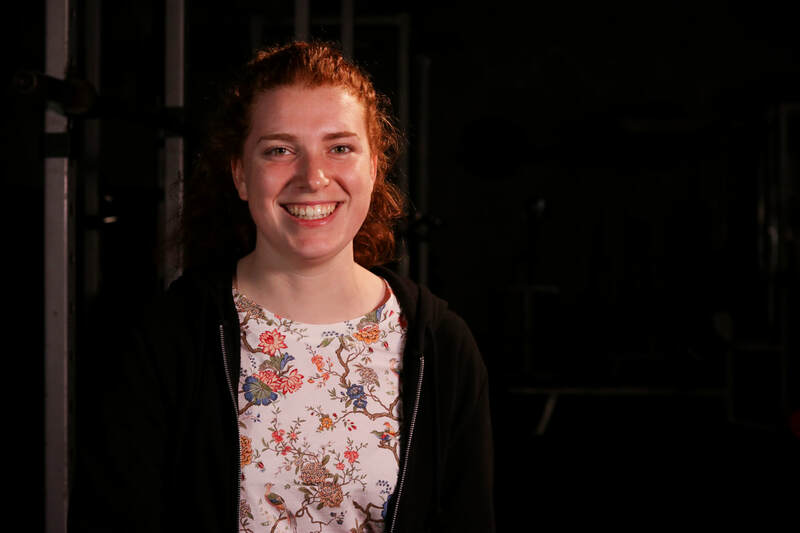 Rosie Daniels is a third year BFTV student at Sheridan College. She is specializing in producing and post-production but also enjoys bringing her skills to set as an assistant director and DMT. She is excited to be a part of The Weight We Bare, and to bring such an important and under-represented issue to the screen. 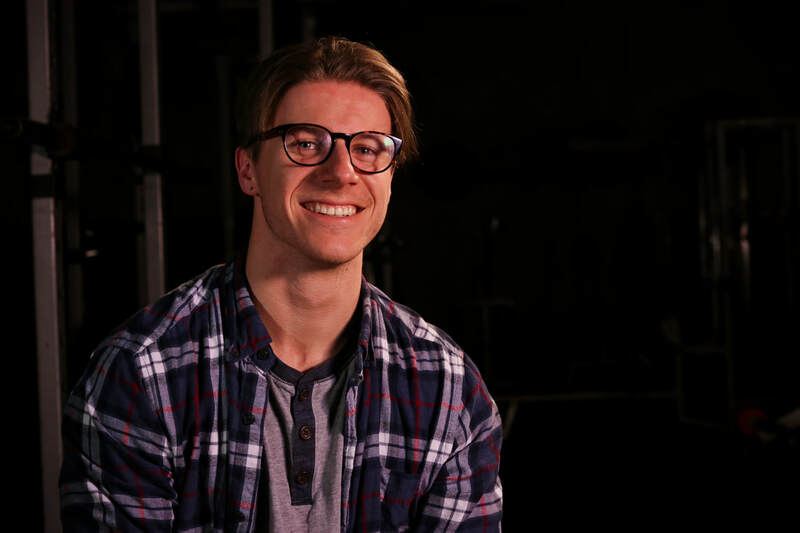 Jacob is a third year Bachelor of Film & Television student at Sheridan college, majoring in picture editing. 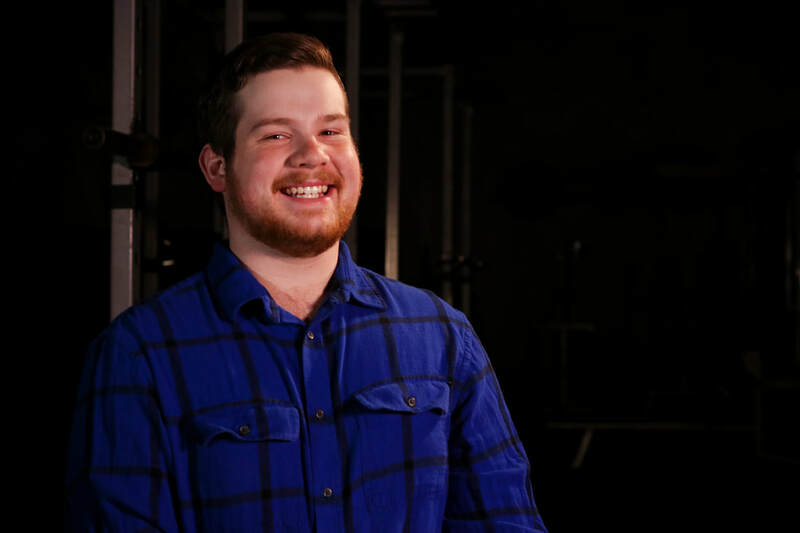 Having experienced the pressures of social media’s body image standard’s firsthand - pitching the idea for ‘The Weight We Bare’ was a passion project, addressing an issue close to home, Jacob brings the project from conception through to the final edit, in an attempt to bring to light this important issue.